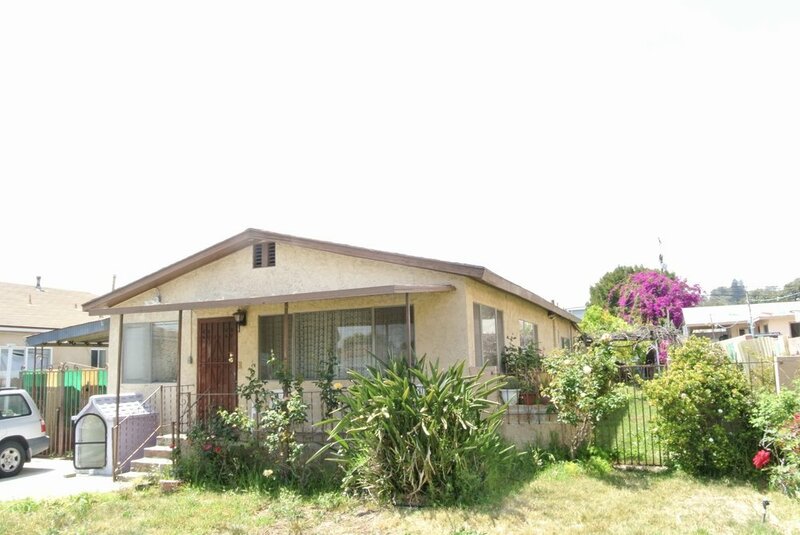 Spectacular Investment Opportunity in Glassell Park, adjacent to Glendale and Atwater Village. The Property consists of two houses on the lot on a massive 11,111 square feet Lot with LARD2 Zoning. Currently, the main house consists of 2-bedrooms 1- bath with an office, the back unit one bedroom one bathroom (the back house partially remodeled but never occupied) This is an excellent opportunity for the savvy investor or owner user. Centrally located to shopping malls, restaurants, public transportation, and local freeways. This is an excellent location within minutes to Downtown LA and LA Live. ( the main house needs updating and work but both units will be delivered vacant to maximize rents) MUST SEE to appreciate. Two house on the lot.